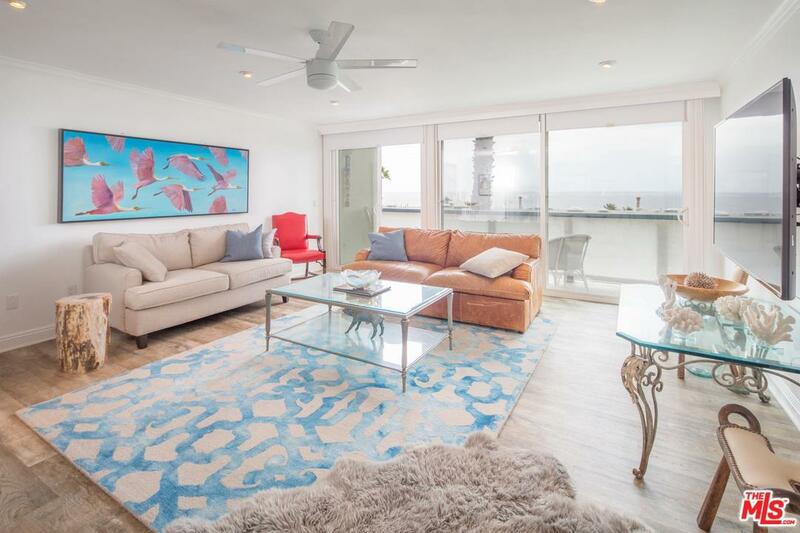 Perfect Malibu beach get-a-way! 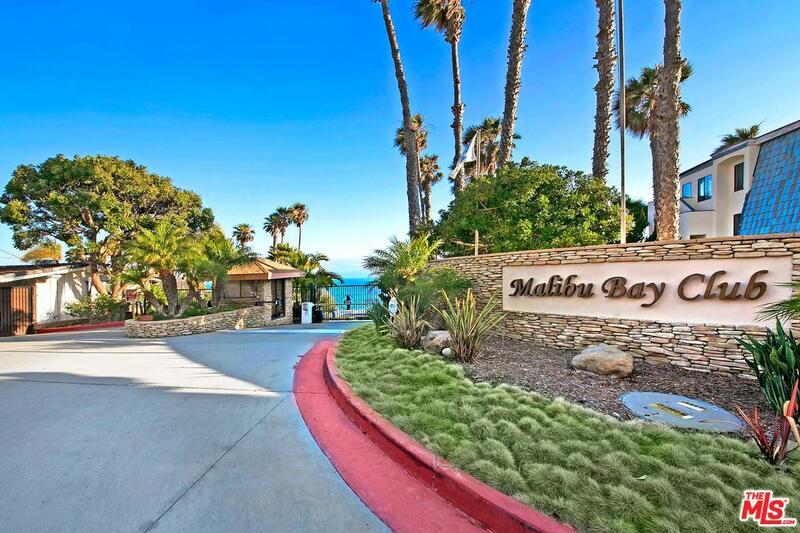 Enjoy your very own private sandy beach in one of Malibu's best kept secret gated communities. 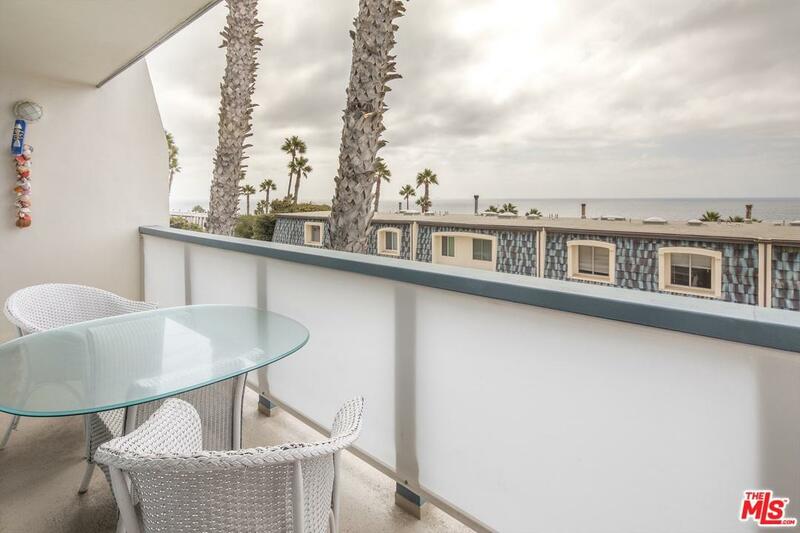 This two bed two full bath condo offers endless ocean views from your living, dinning, kitchen and master bedroom. 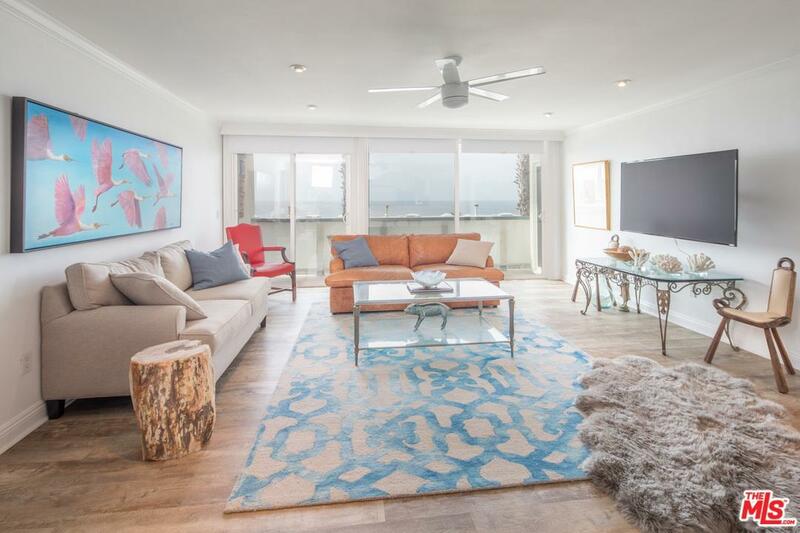 The condo has spacious living areas, new floors and an updated kitchen. A beautiful community pool and spa are just steps from your front door. This place wont last long priced right! Schedule your tour today. The unit is currently partially furnished. Listing provided courtesy of Jilina Scott DRE#01949514 of Compass.